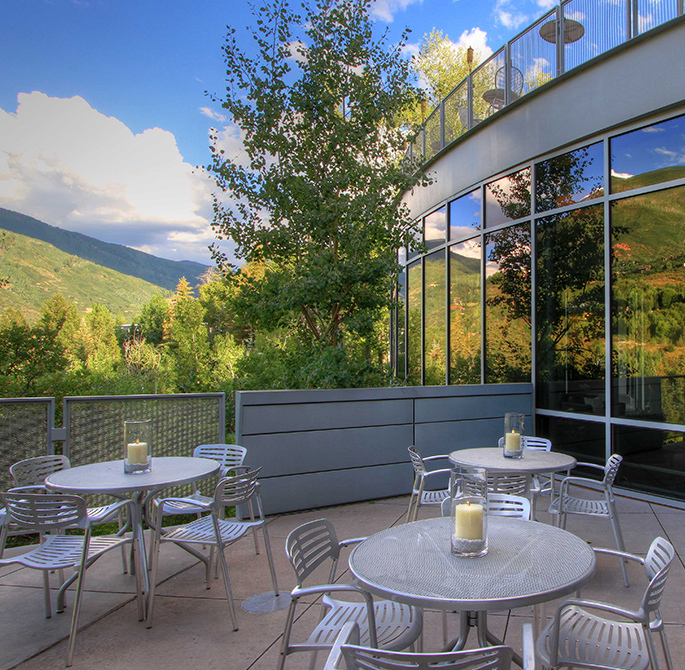 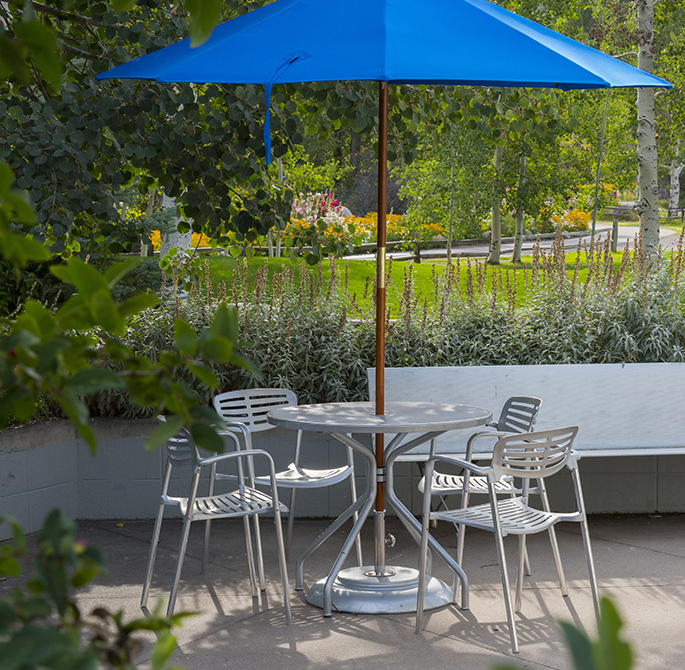 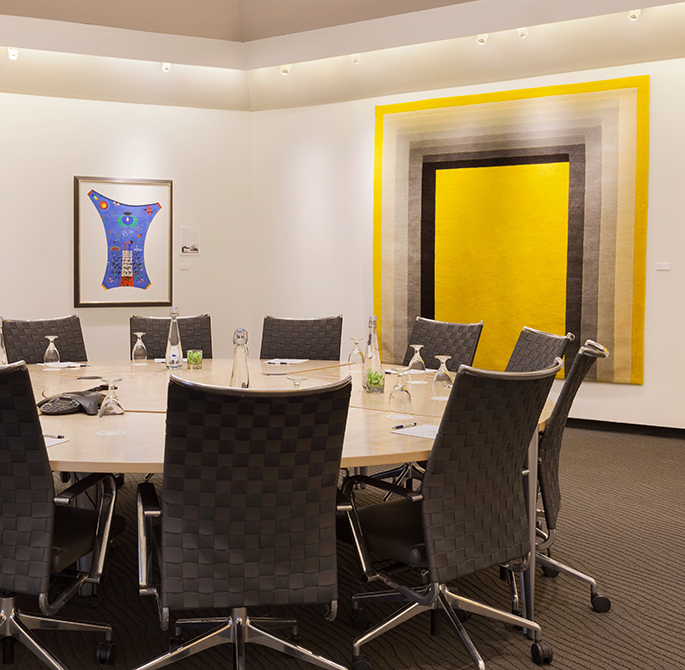 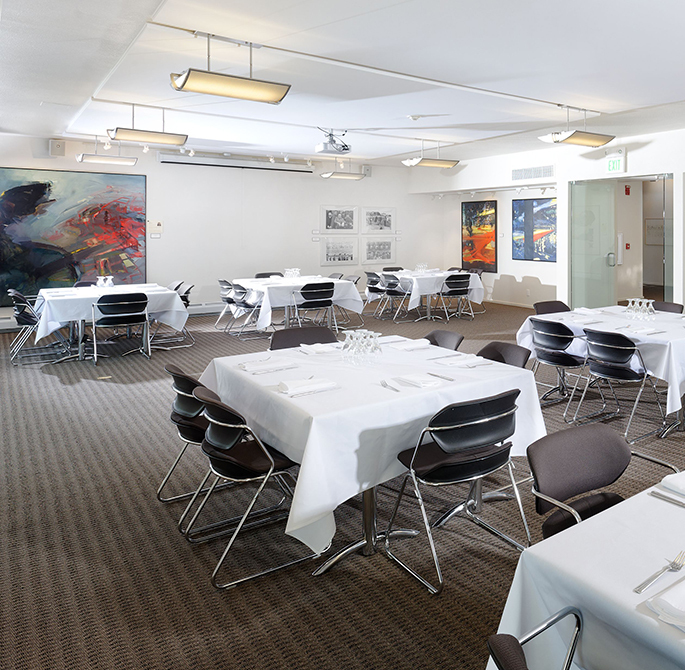 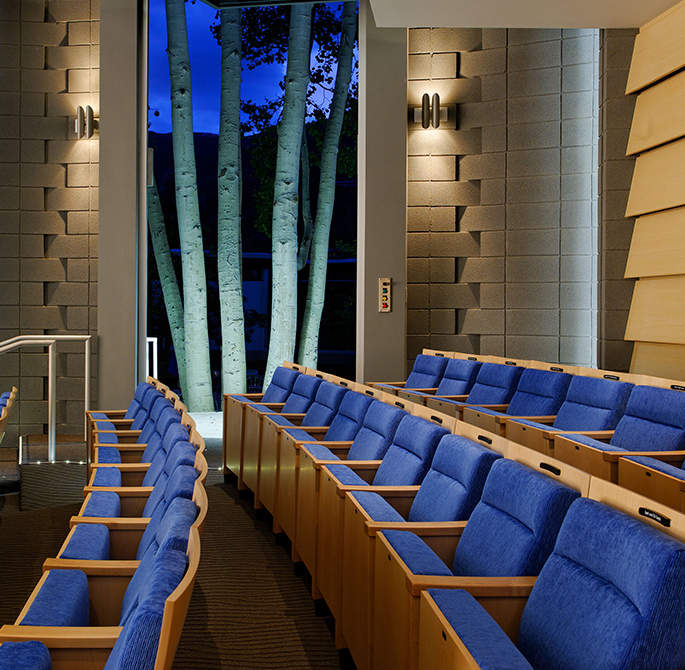 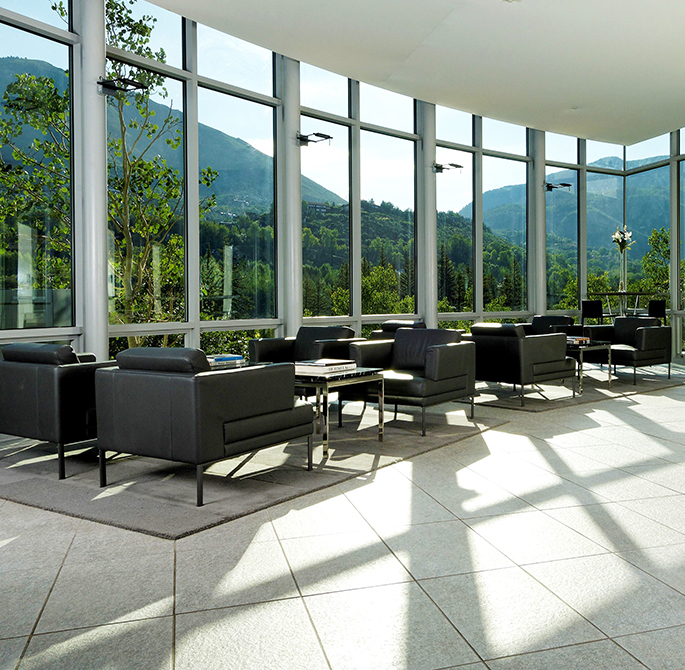 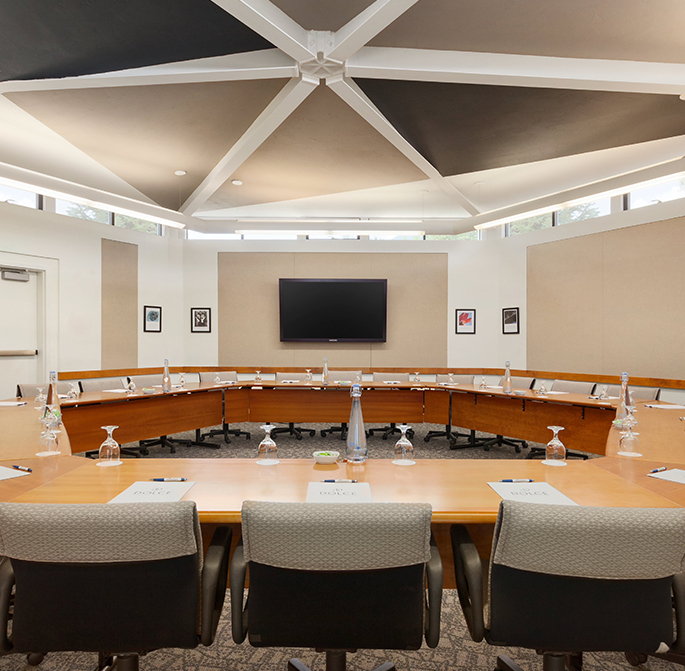 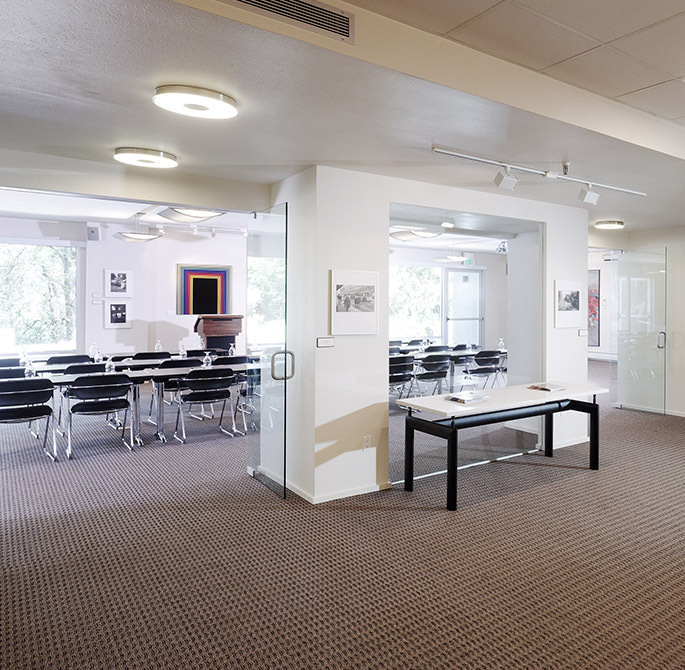 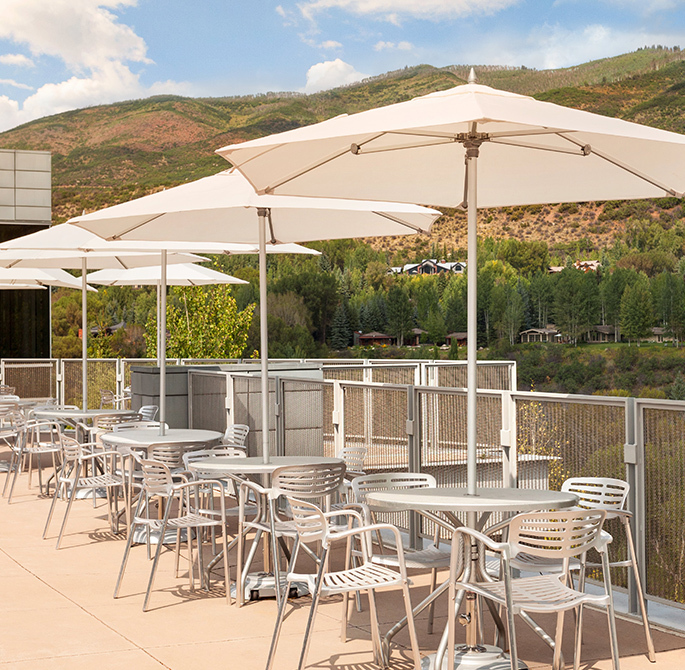 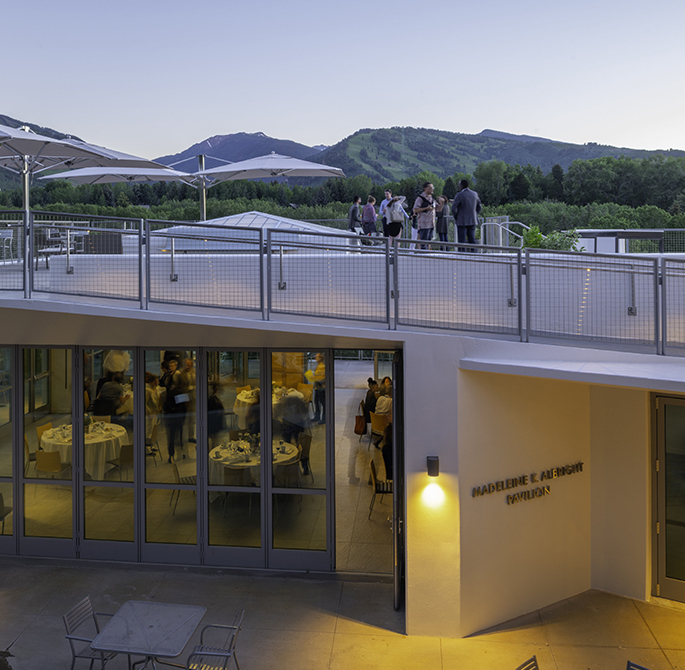 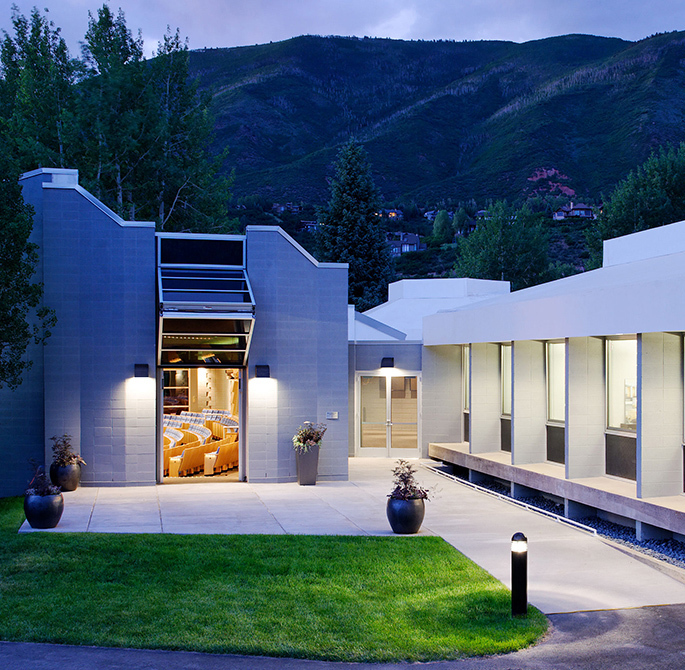 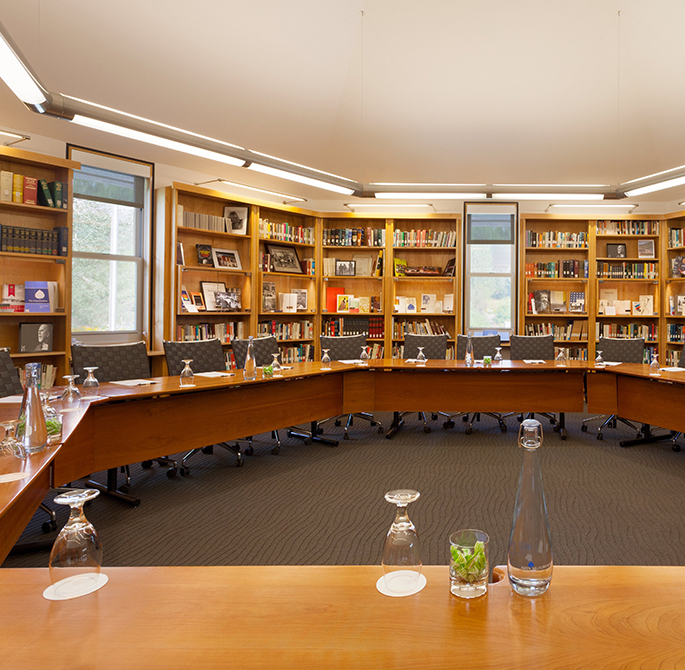 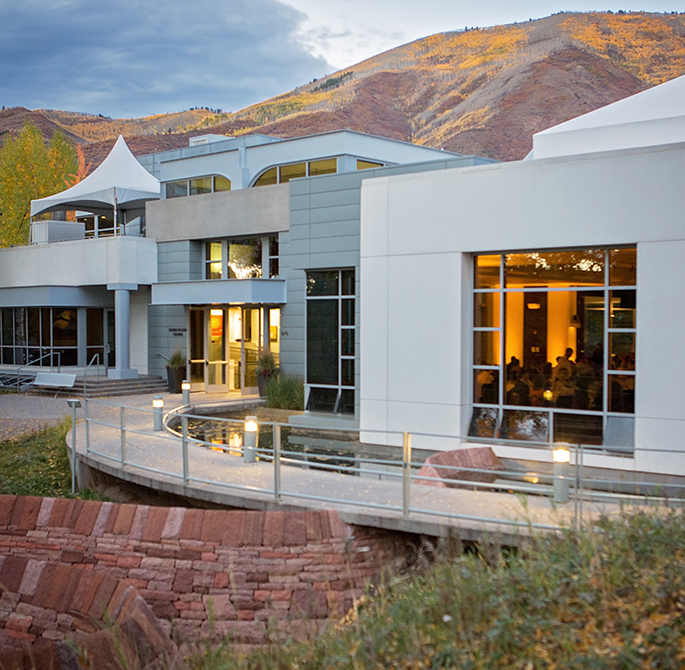 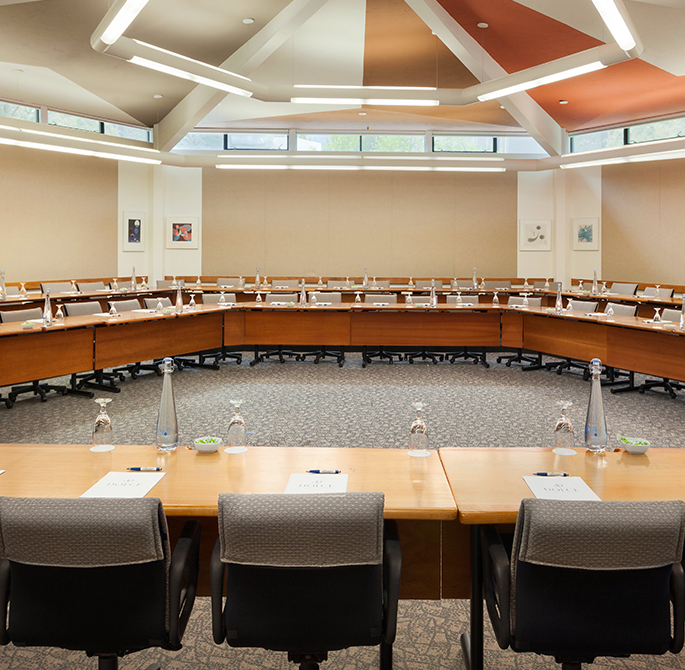 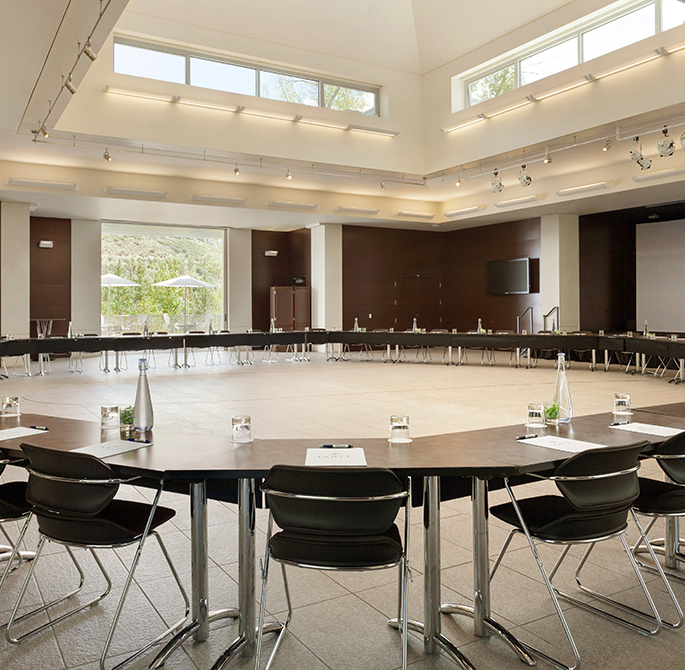 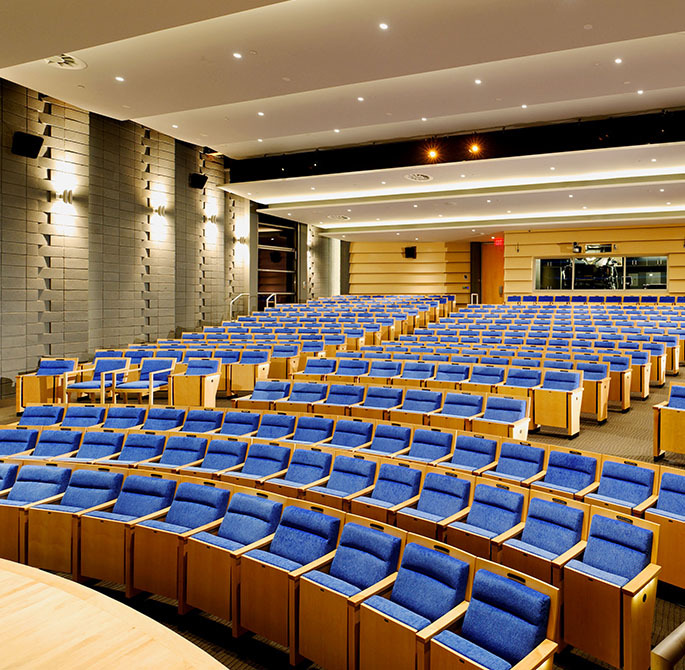 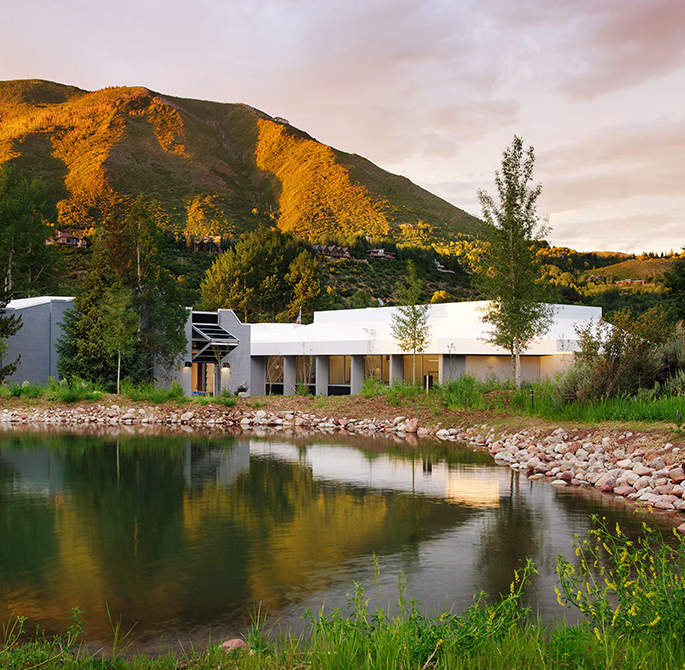 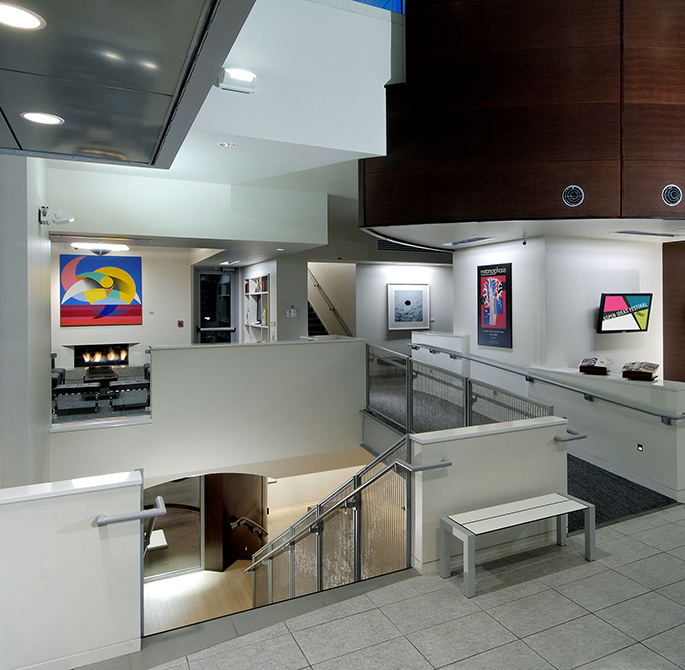 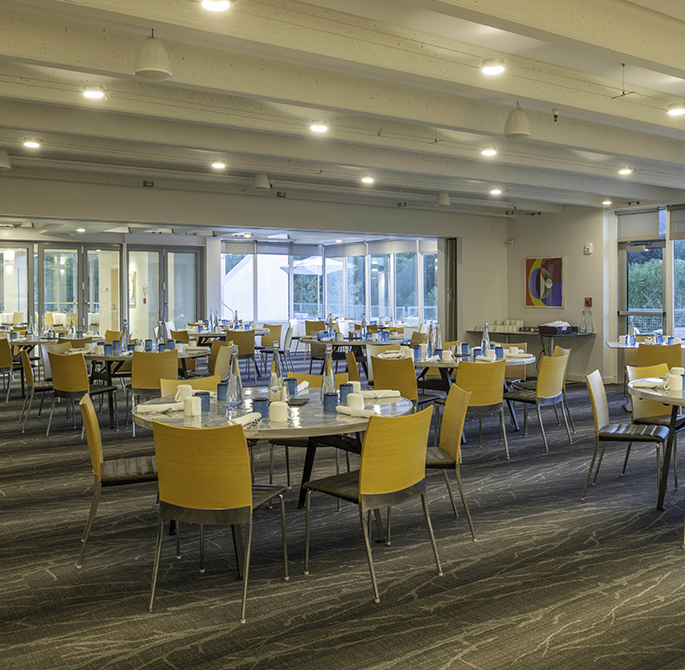 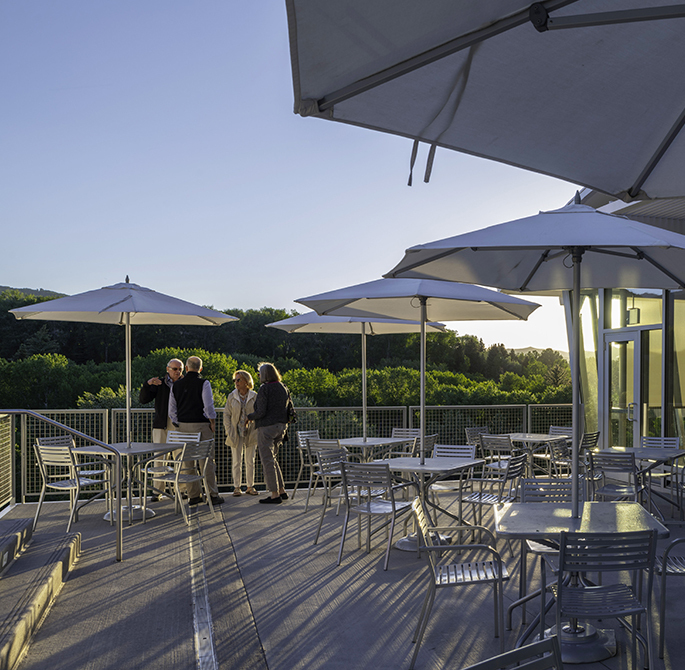 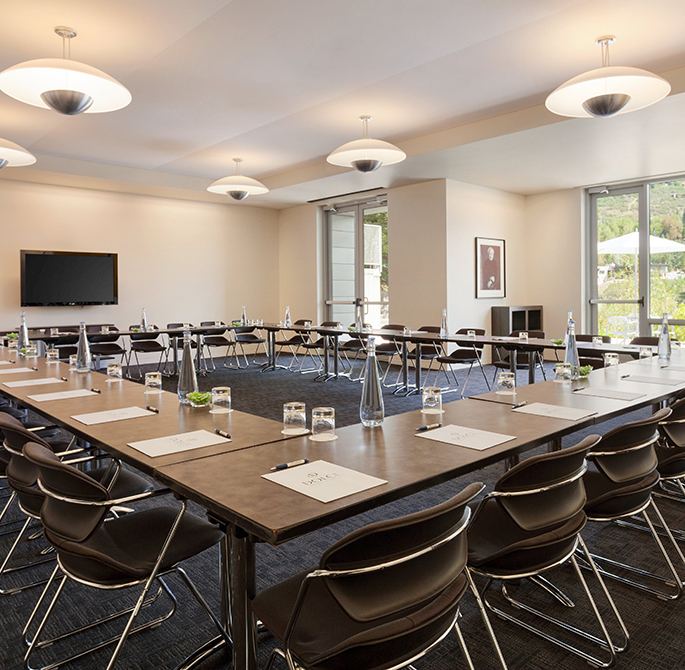 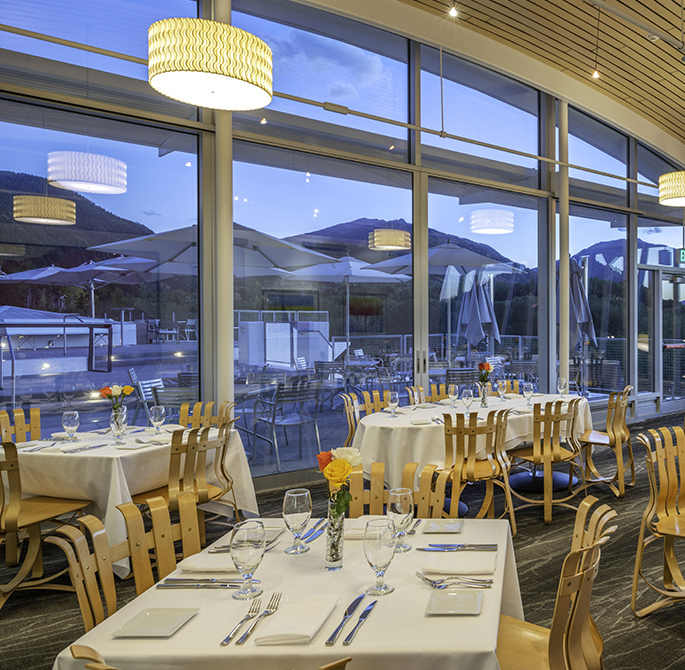 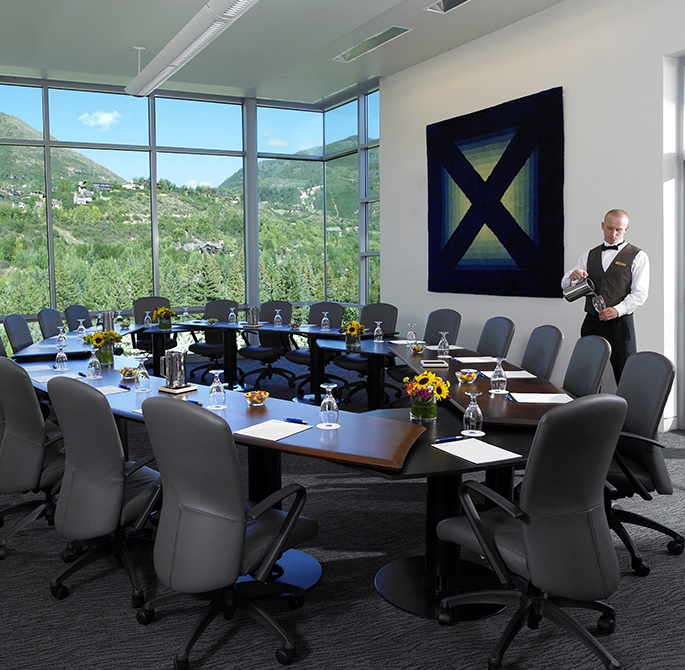 Whether you choose our award-winning Doerr-Hosier Center, the brand new Walter Isaacson Center, the Koch Seminar Building, or one of our other unique meeting spaces, our Colorado conference center and home of the Aspen Institute is sure to have an option to suit your meeting needs. 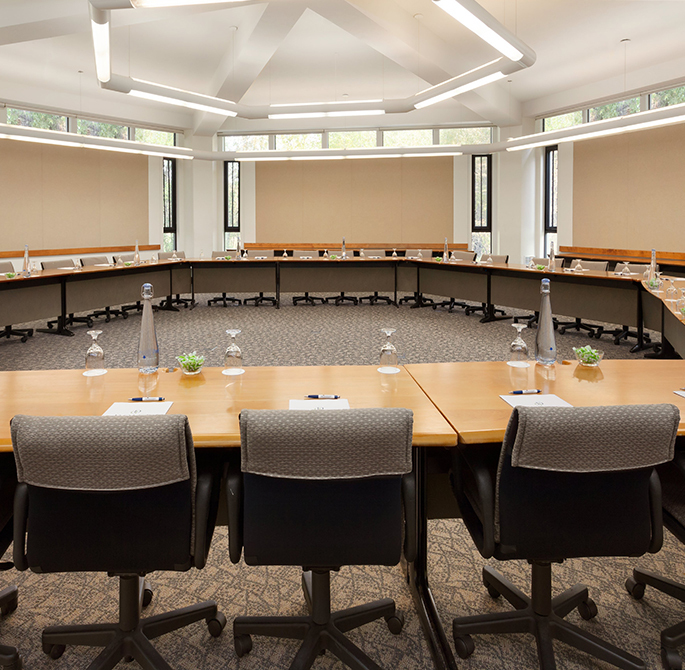 Available with classroom, theater, banquet, reception, or conference-style seating, the Gold LEED Certified Doerr-Hosier Center is diverse enough to accommodate any gathering. 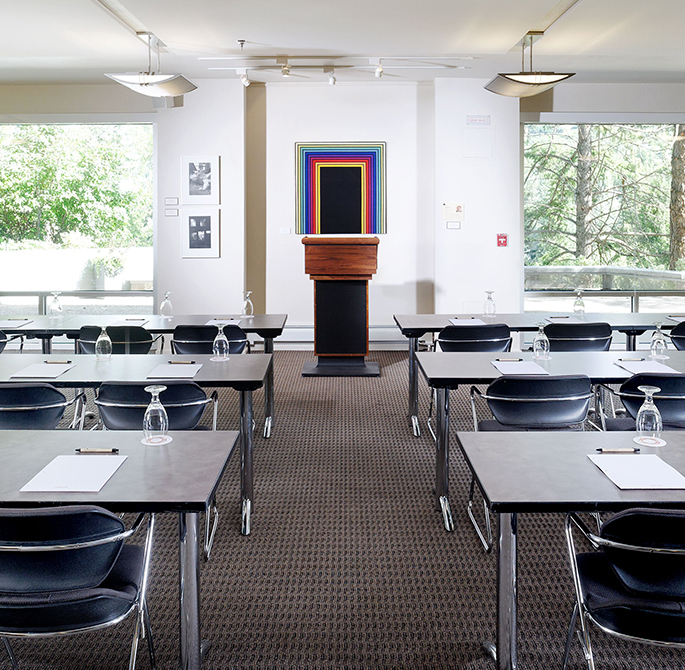 Spacious and stylish, our Koch Seminar Building offers four distinct spaces, including an idyllic outdoor courtyard and three separate seminar rooms. 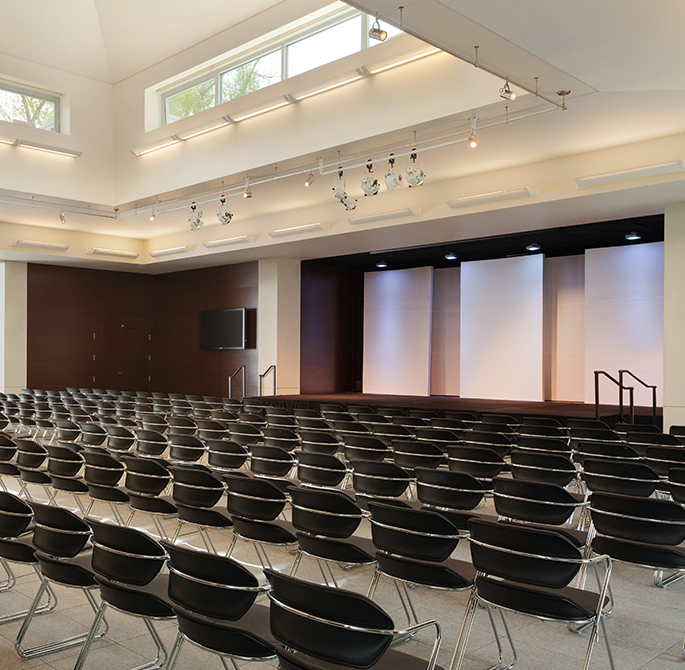 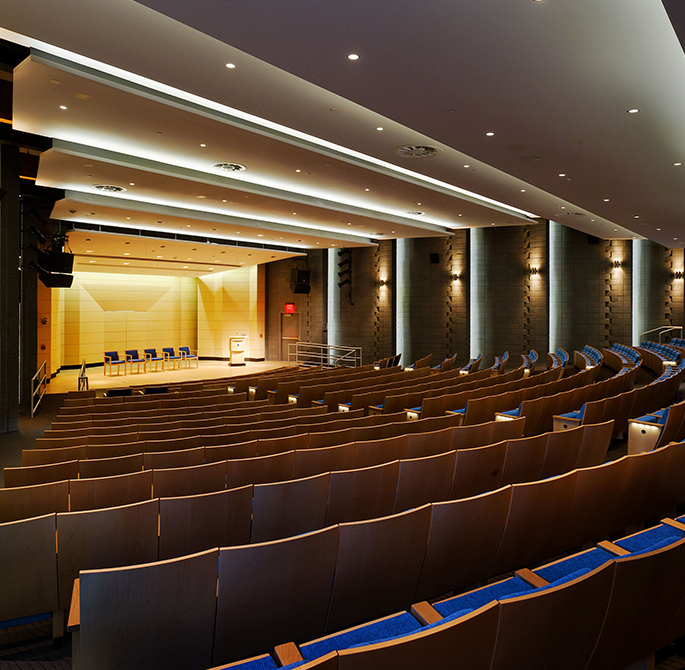 Home to the Paepcke Auditorium as well as an art gallery and library, our Paepcke Memorial Building is a beautiful space which has been the stage for many noteworthy speakers. 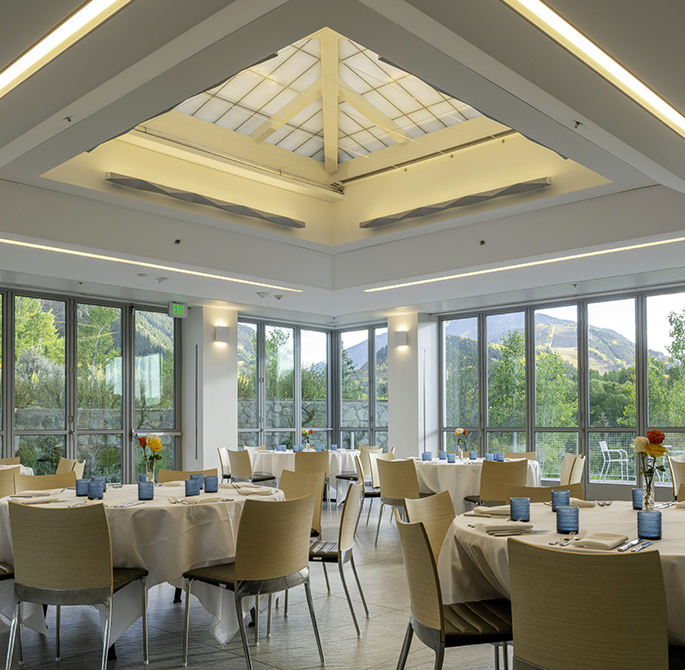 Offers floor-to-ceiling windows with gorgeous Aspen views, the Hines Room is ideal for a variety of events, from catered breakfast meetings to classroom-style seminars. 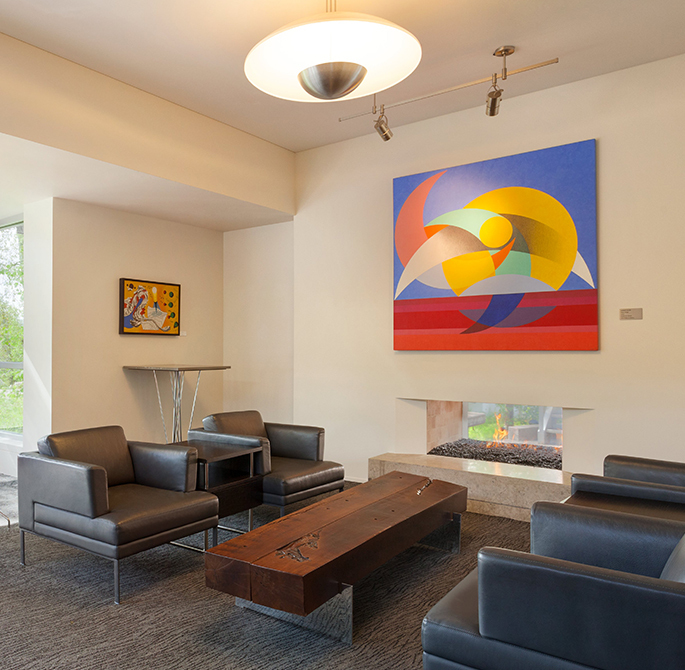 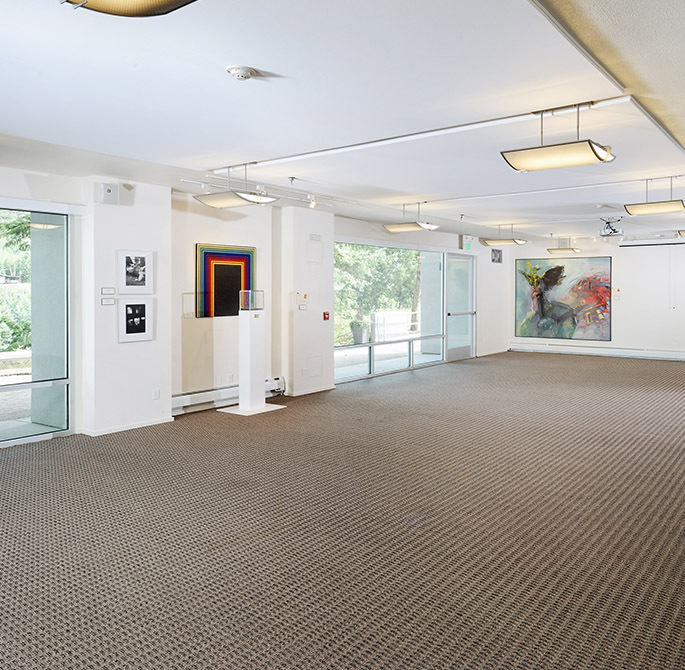 Originally designed in 1955, this recently renovated all-weather event space still reflects our Bauhaus style. 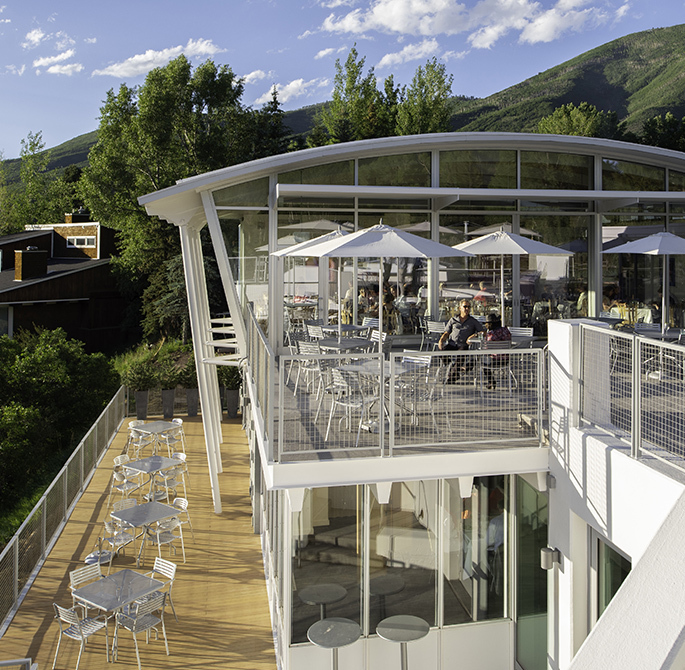 The space features an expansive outdoor deck and multiple terraces with some of the most stunning mountain views in Aspen.